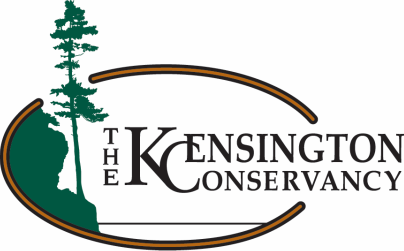 Paul Roy, a student in Sault College's Geographic Information Systems program, has join the Kensington Conservancy for his placement. Paul is originally from Belleville, Ontario, but is currently living in Sault Ste. Marie as he attends Sault College for the Geographic Information Systems (GIS) Application Specialist program. Paul is a graduate from Sault College's Forest Conservation Technician program back in 2003 and has volunteered his time with Scouts Canada for the past 16 years. GIS is the computerized analysis of spatially-oriented data and the resulting production of usable products such as maps, tables and layouts. One project that Paul completed for the program was the impact forest fires have on ecosystem services values and was done for the Ministry of Natural Resources and Forestry, Avian and Fire Management division. This was part of the current fire impact report that the MNRF does. Another project Paul worked on was taking a look at the effect that the proposed school consolidations and closures would have on average school travel time. 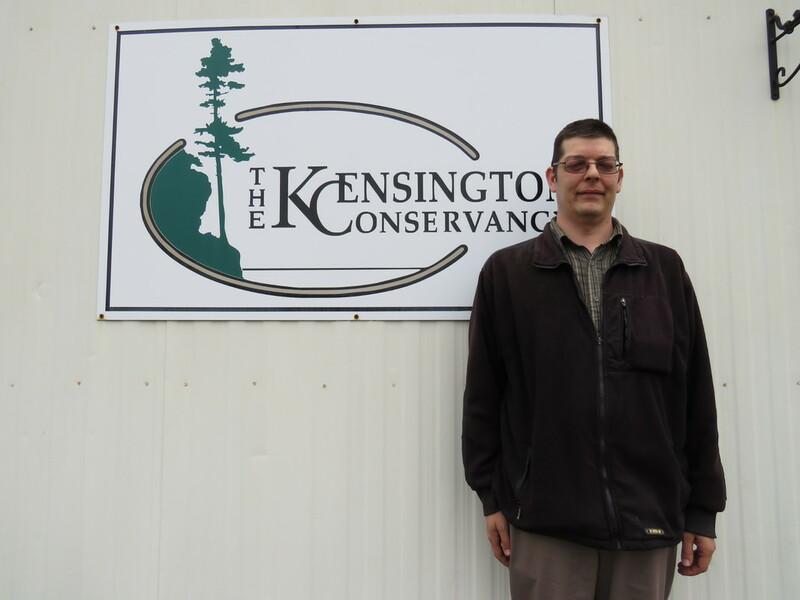 For the Kensington Conservancy, Paul will be applying his knowledge of GIS and map making for a variety of projects. His 4-week placement runs until May 5th.